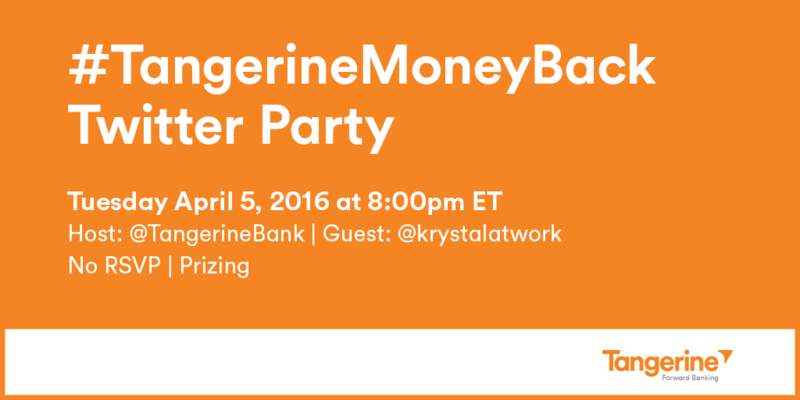 Hey Buddy!, I found this information for you: "Join us for the #TangerineMoneyBack Twitter Party on April 5th!". 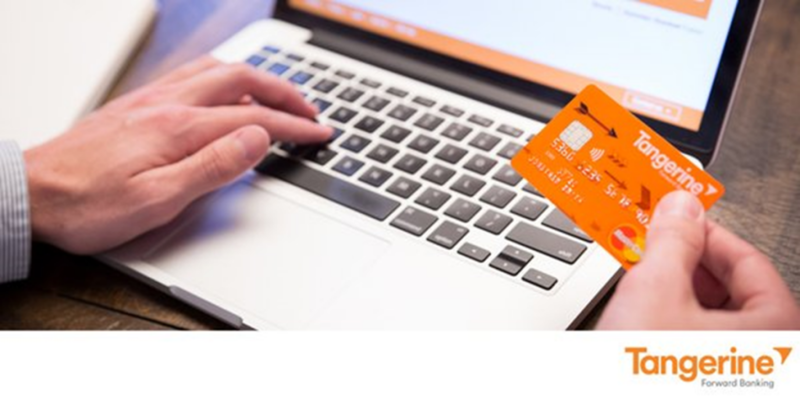 Here is the website link: http://shesinfluential.com/2016/04/01/join-us-for-the-tangerinemoneyback-twitter-party-on-april-5th/. Thank you.